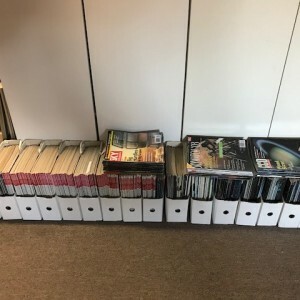 FREE, Tons of Sky & Telescope, Astronomy Magazines FREE Sold! Big box of Sky & Telescope, Astronomy. 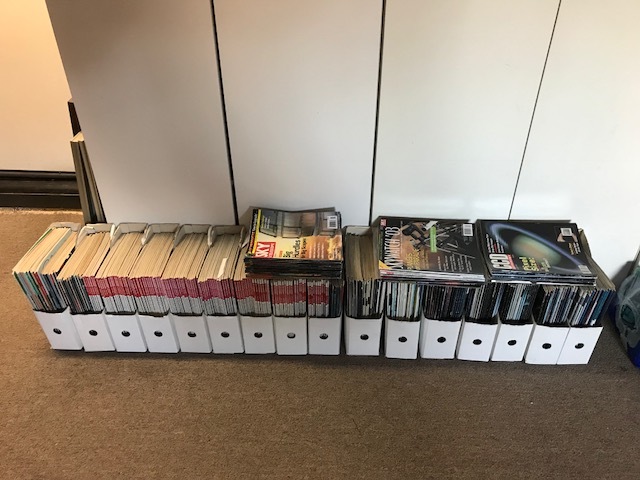 CCD Magazines.........FREE donation to a local school, club or library. Some are complete sets from the late 1990's to 2007. There are many that are much older and few that are newer. Pick up only, I'm in Southern Calif.